Wayanad is a district located in the north-east region of the Indian state of Kerala, about 75 km from the seashore of Kozhikode at the southernmost tip of the Deccan Plateau. It is known for its cool highland climate, misty peaks and its virgin forests. Wayanad also played a prominent role in the history of the subcontinent. It is often called the Spice Garden of the south, the land of paddy fields, and the home of the monsoons. This verdant hill station is full of plantations, forests and wildlife. It’s much more than a home. An experiential farm house situated in the central part of Wayanad, nestled in a 15 acre estate full of plantations of Coffee, Pepper, Coconut, Cardamom, Areca nut, Rubber etc. 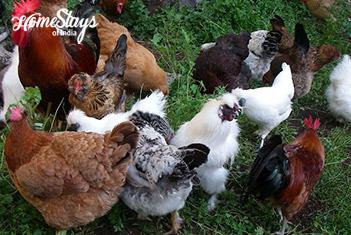 The farm includes a very rich livestock like Cows, Buffalos, Rabbits, Chicken, and Ducks etc. It is a minimalist stay, not luxurious but of course very comfortable. 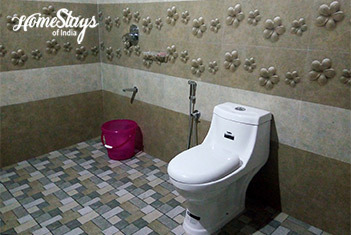 The service and facilities here may not be of five-star but an authentic homestay experience is well promised. Make your holidays more exciting & peaceful with a walk through plantation, fresh air, calm and quiet surroundings. 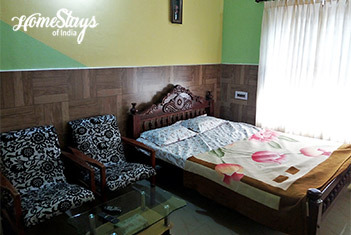 Santhosh and his family are staying here for more than 60 years. 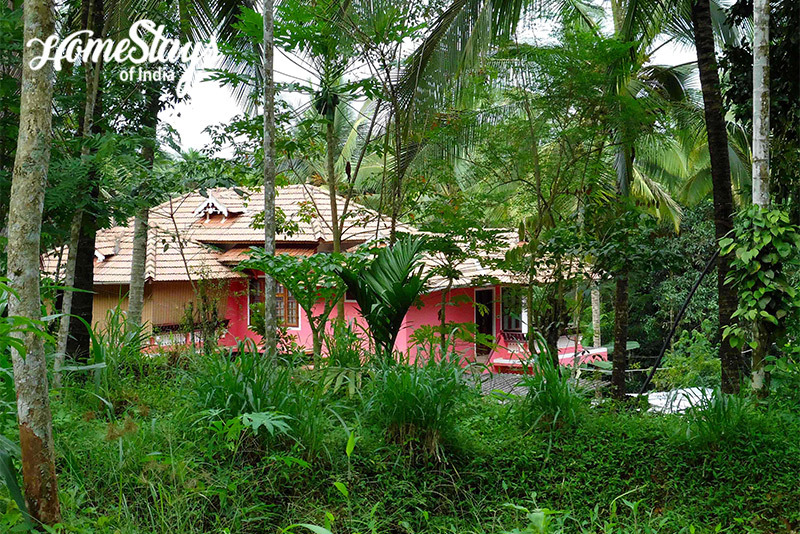 Every nooks and corner of Wayanad is so well known to them. His father is a treasure of knowledge. You can spend hours talking about history and lifestyle of Wayanad. Almost all vegetables and meat comes from our own farm for cooking. As breakfast you get Dosa, Uttapam, Upma, Idli, Appam or Pattu. Most of people roam around during the day, so we don’t serve lunch. Dinner can be a mix of any veg or non-veg south Indian cuisine. Feel free to • pluck n eat whatever you like. Ask for Toddy, a sweet herb which is a natural alcohol and considered as a ‘health drink’. 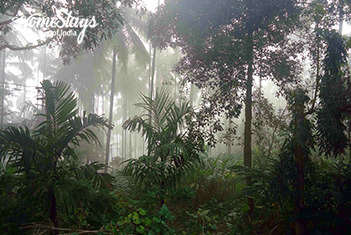 Also check our other homestays in Kerala.